Hello, snowies! I am back to another beauty post in my blog. It's been a while since I feel not too inspire to blog and due to workload increase during the campaign period. Can't wait for a getaway somewhere away from my work. I feel pretty tired easily and lazy too!! I need more inspiration to pick up my spirit back again!! Back to today post, I will be writing about this Smart Beauty Tool Box from Althea Korea. They have been release few trendy box on their website and this is the Trendy Box #4! I didn't get to purchase their previous trendy box. I can just remind and warn you to stay away from these deals because definitely will burn a hole out from your purse. With my recent purchase of this beauty box, and you will know why!!! Close look of all the products from the box. 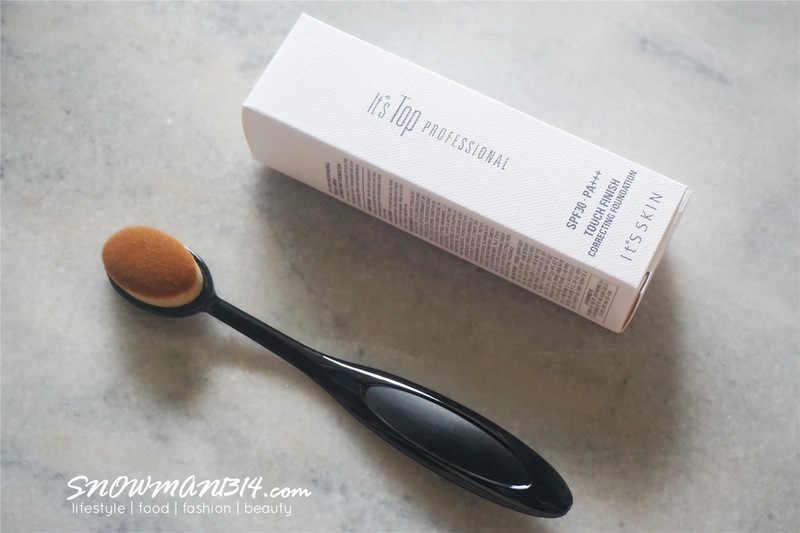 One of item that triggers me to buy this beauty box is this Pro Skin-adhering Foundation Brush, I will definitely intro this brush nicely in my another post of test and trying of their make-up brushes. After seeing the product review in some of my favorite youtube, I hope to try out this brush too. When I saw that it was in this trendy box from Althea, I immediately to decide to own it. Let's start with this cleansing set which is highly recommended and the best sellers in Korean. 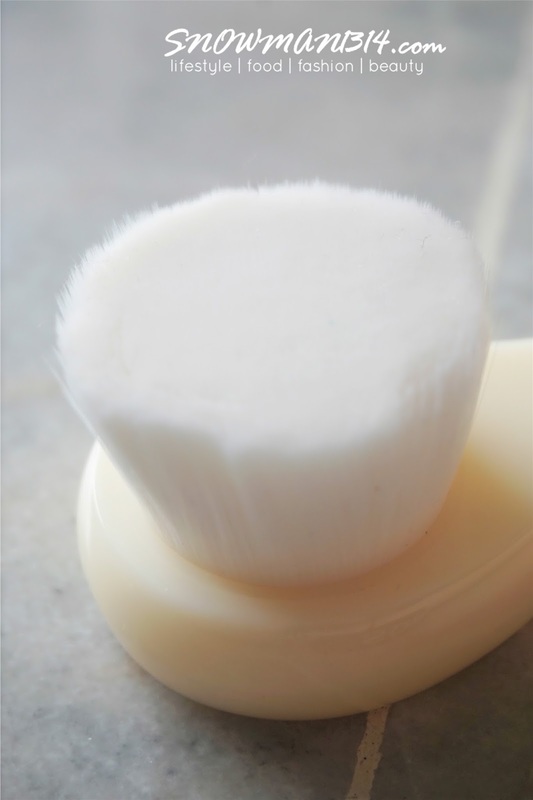 This brush is created with about 450000 units of superfine fibers wool. It comes with excellent grip feeling design and plastic body which is not polluted by bacteria. The brush feels so smooth and soft when I first use it. 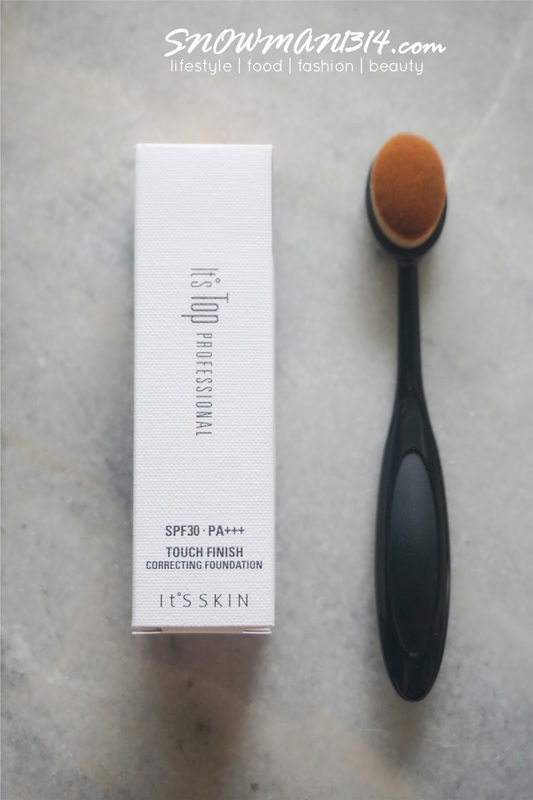 This brush is effective to help cleaned our pores and dead skin cells without hurt our skin surface. 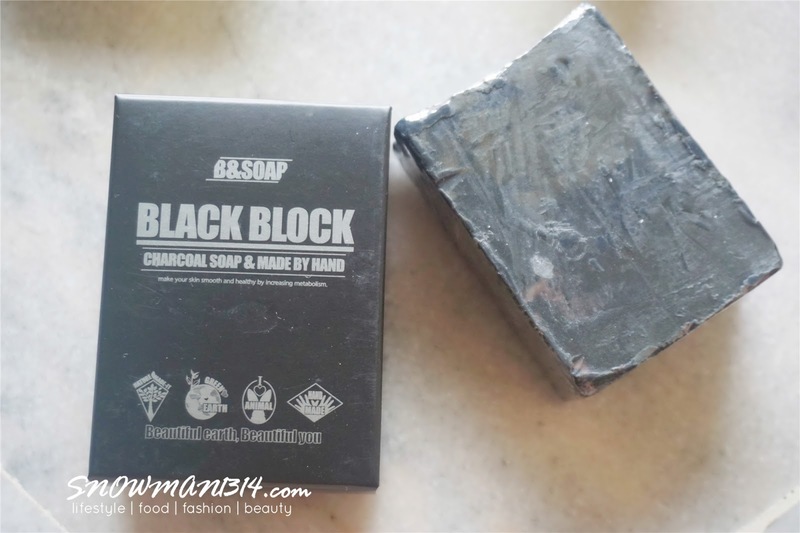 Charcoal is famous on clearing blackheads and remove sebum and in the mean time minimizing our pores too. 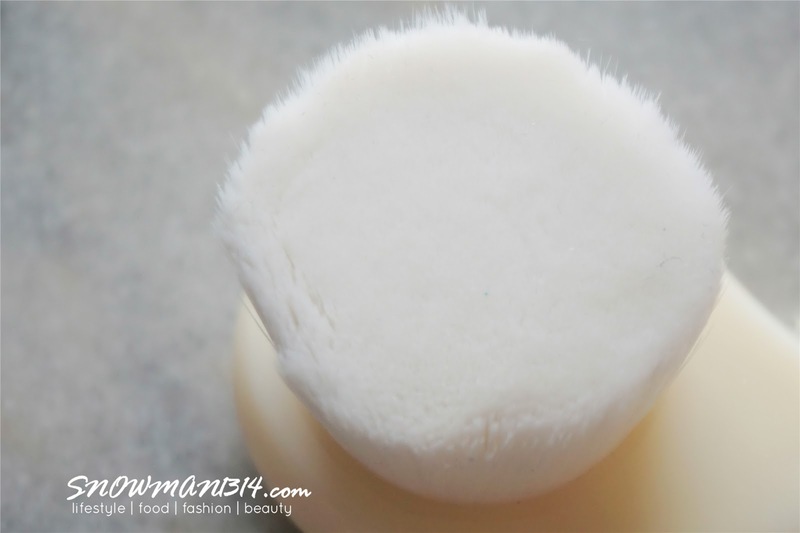 It able to give cleanliness to stuff pores and giving nutrition to our skin after washing! 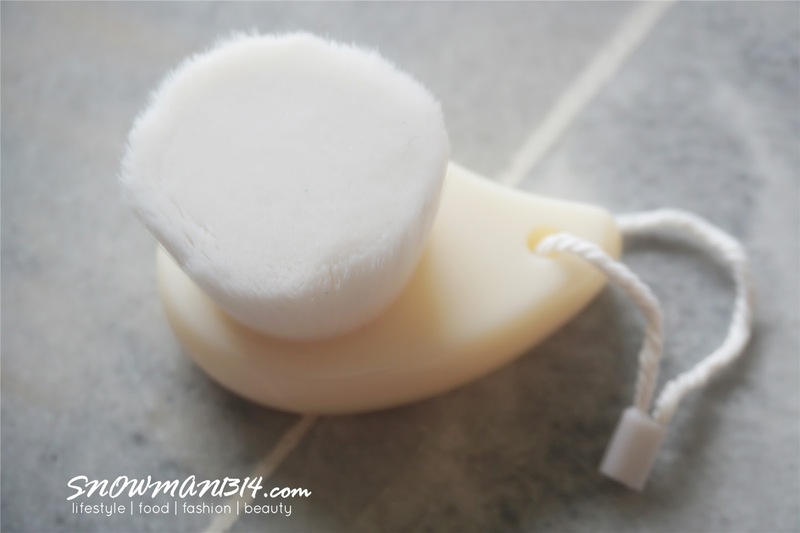 It gives the clean and smooth skin after use. Patting motions with hands does help, however, there is a better way for absorption. 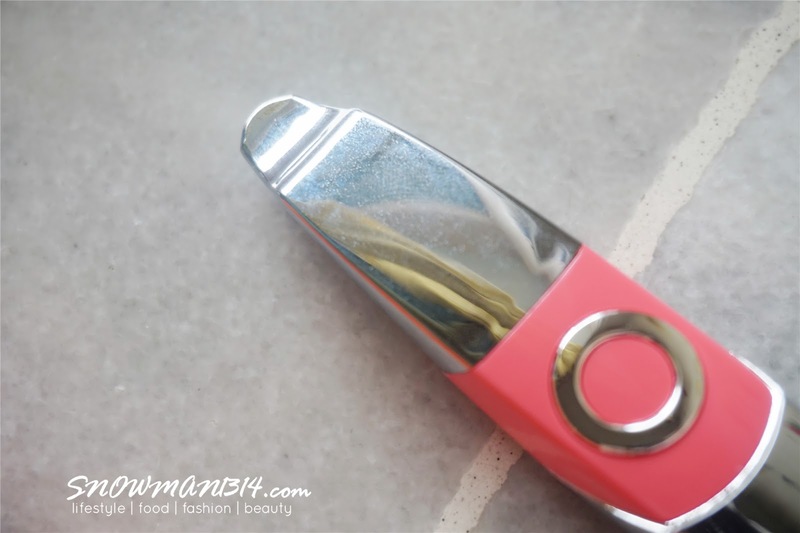 So if you feel that your skincare products are not working effectively that you think it should be, you definitely need to try this mini ion applicator and see the changes after you use it! The Ion applicator automatically works when it touches the skin. The micro frequency delivers skincare products active ingredients with doubled effectiveness. 5 minutes make a huge difference! 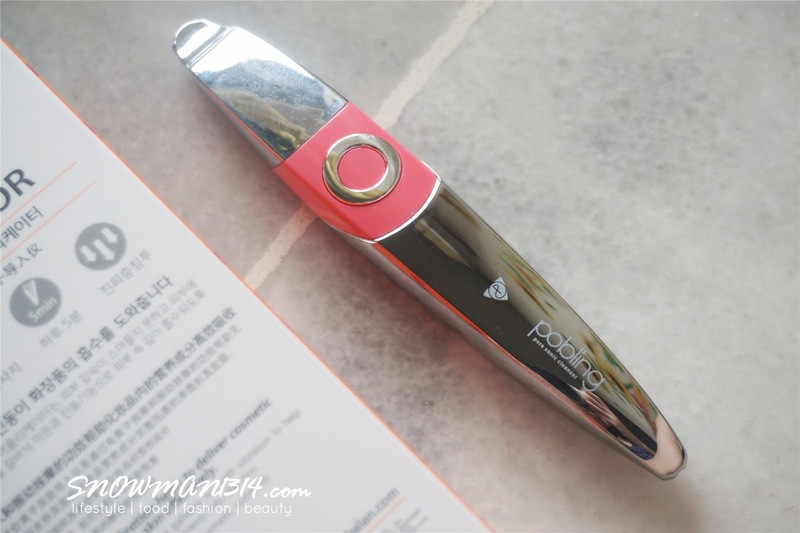 So if you feel that your skincare products are not working effectively that you think it should be, you definitely need to try this mini ion applicator and see the changes after you use it! I can say that it works effectively and super easy to use too. "The final look can totally be different depending on what type of utensils you choose!" 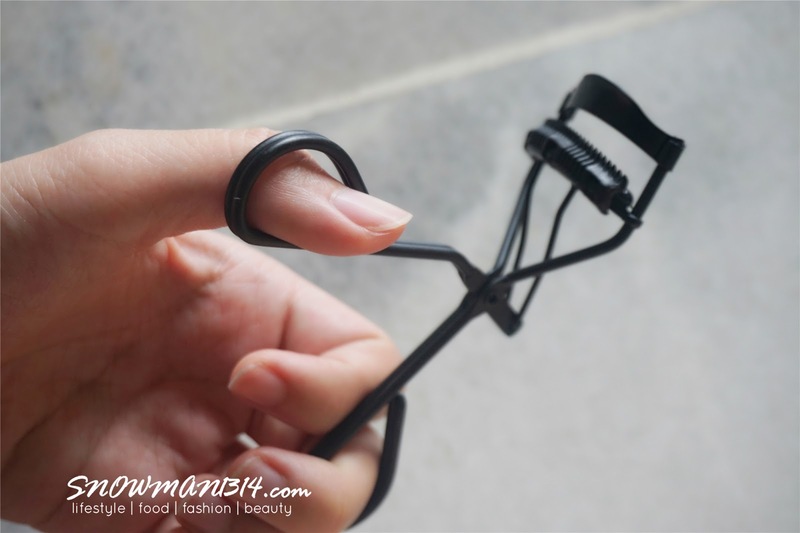 Like I didn't know about this until I try to use a different kind of makeup utensils after buying this Smart Beauty Tool Box from Althea Korea. Professional makeup tools will give airbrushed, the flawless foundation looks like a celebrity. Is very easy to achieve without needed of buying any branded foundation or brush. 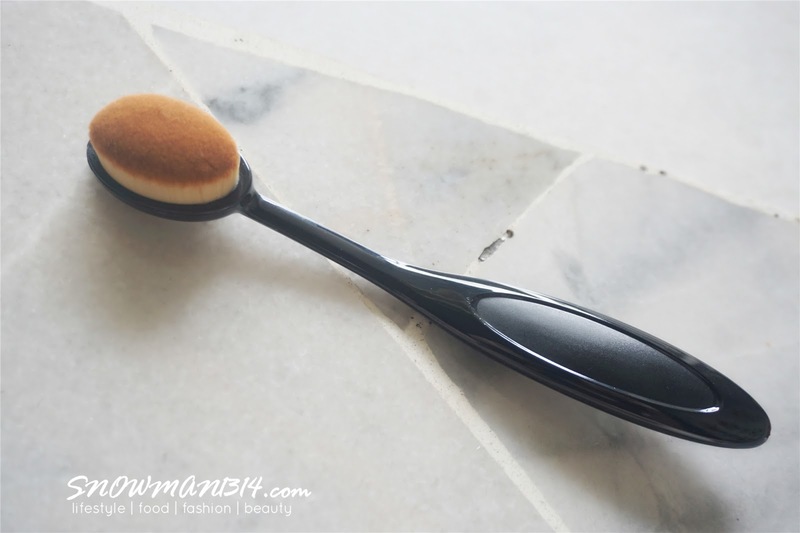 This Pro Skin-adhering Foundation Brush is so easy and nice to use. The bristles of the brush are pretty smooth and not the itchy and touchy kind of feeling. Might be a little but it's alright for me. I had tried this It's top Professional Touch Finish Correcting Foundation using Pro Skin-adhering Foundation Brush to apply my foundation. 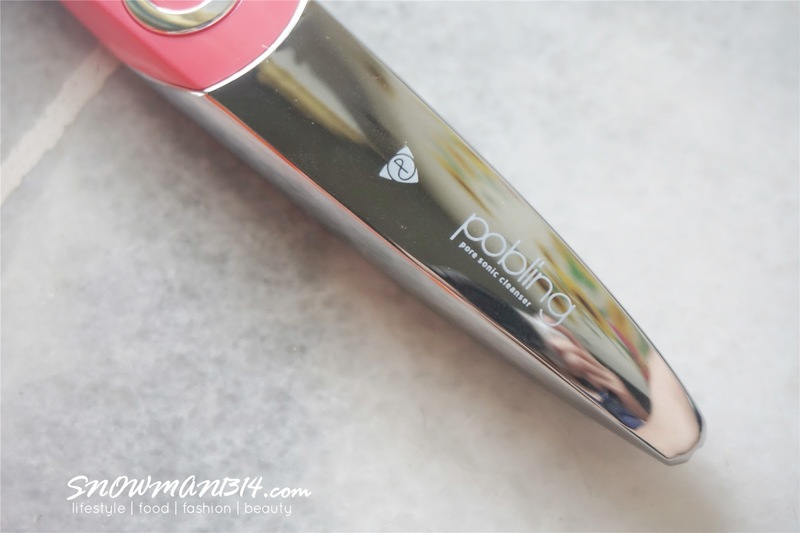 It smoothens all my fine line and gives the airbrush and gives me the dewy look after I applied! It's important also to have a good and moisture foundation base too whenever you apply foundation on your face. I am pretty sad because I can't find It's top Professional Touch Finish Correcting Foundation sold separately in Althea Korea Website. I will tell you in my next post why did I love this foundation a lot! 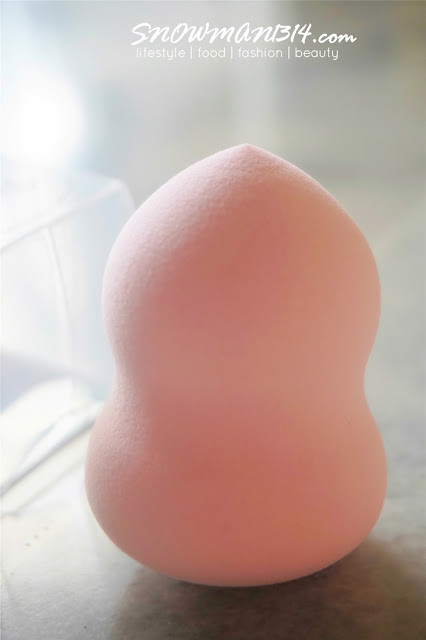 Makeup blender/sponge in cute pink color too! I did use makeup blender before but compare to the brush, I prefer to have applied my makeup with the brush. Time to put on some blusher and powder on your face! 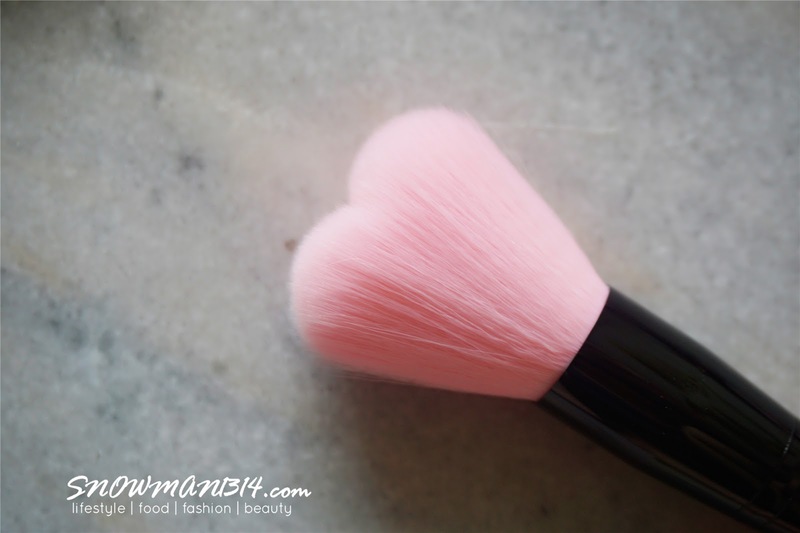 The heart-shaped brush enhances color payoff and lasting power of whatever powder type cosmetics you use. 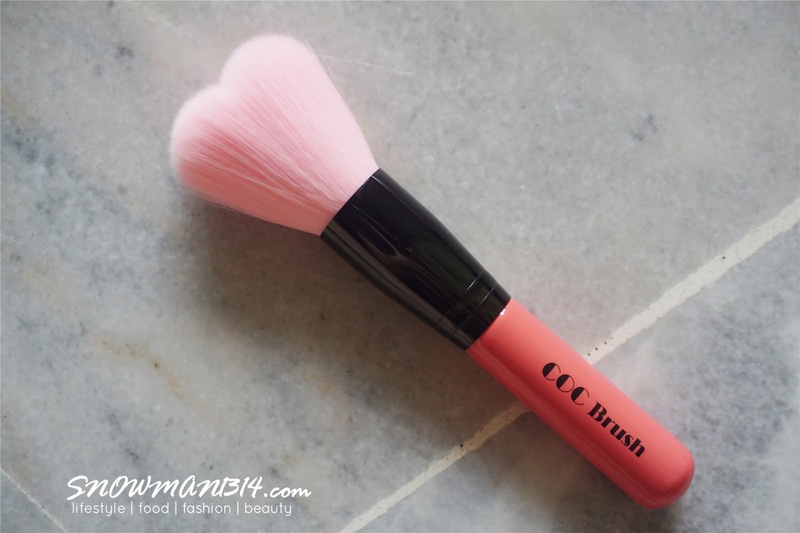 From powder, blush, contour, to highlighter, the brush is multifunctional however you want! 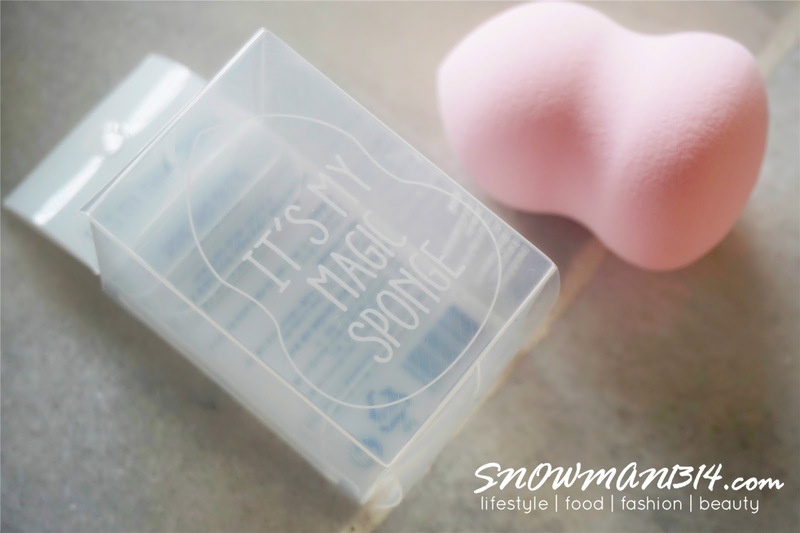 I can call it as an All-in-One brush for any powder application. I love how pink and sweet the color is! It just brightens my day whenever I used this too. Full voluminous lashes are the essence of eye makeup! 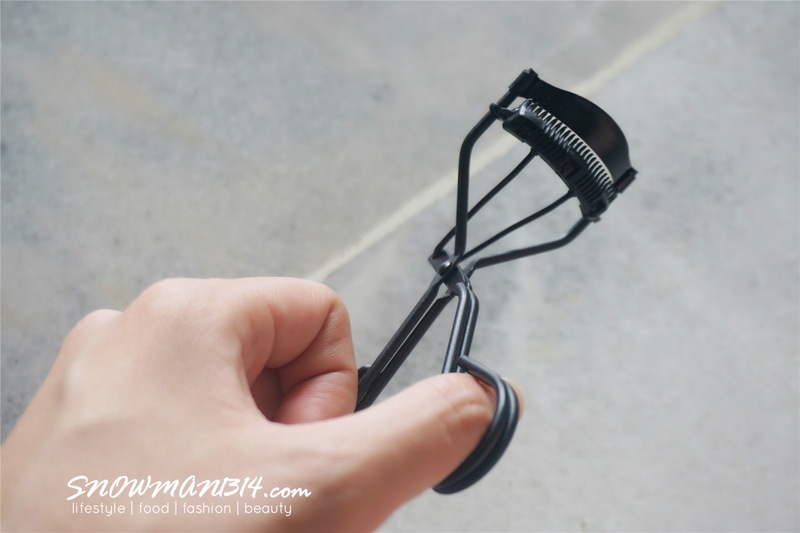 The built-in comb prevents any clumps for perky lashes as if you already put false lashes. 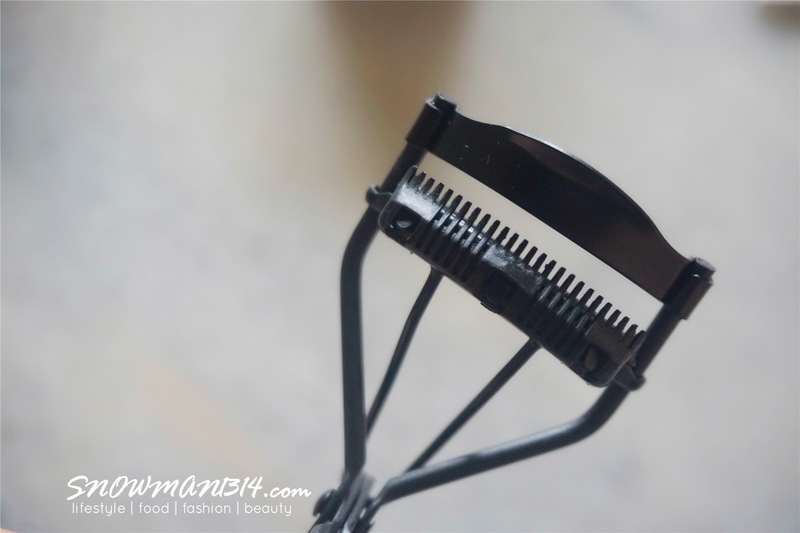 Which I totally love it, how thoughtful they can be by having this built-in comb. 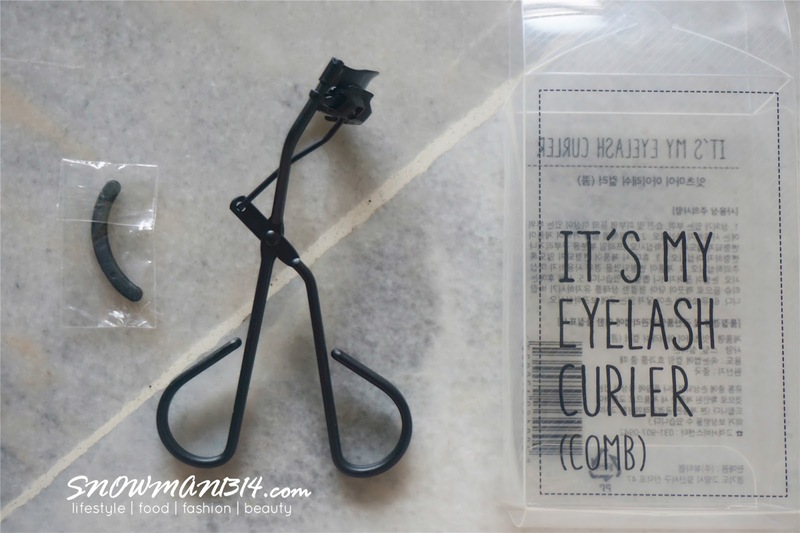 Even the grip of this eyelashes curler is really sturdy and easy to use too. 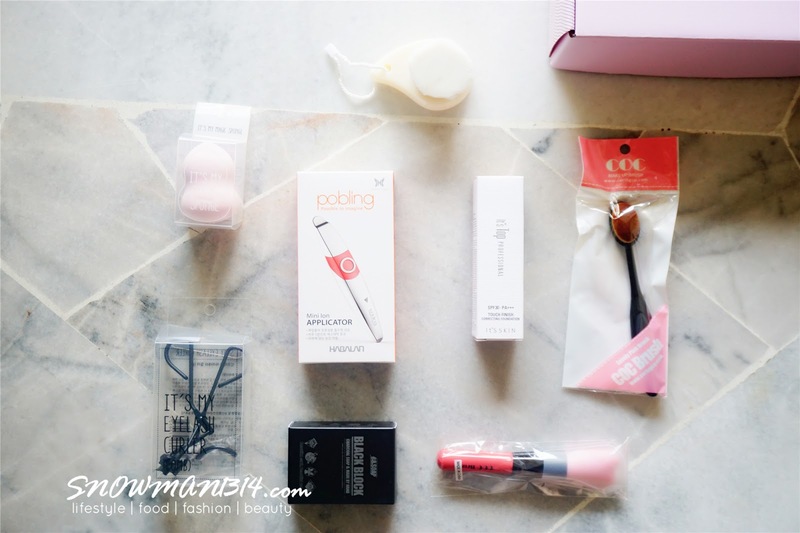 I noticed that among all the products I received, there are 3 products in pink! Which is totally out of my expectation. Decide to shot all 3 products in pink align, which looks super cute together. Upon checking, this Smart Beauty Tool Box is SOLD OUT!! But no worries I insert the separate link for each of the product you can find in my post except for the foundation which I can't find it. 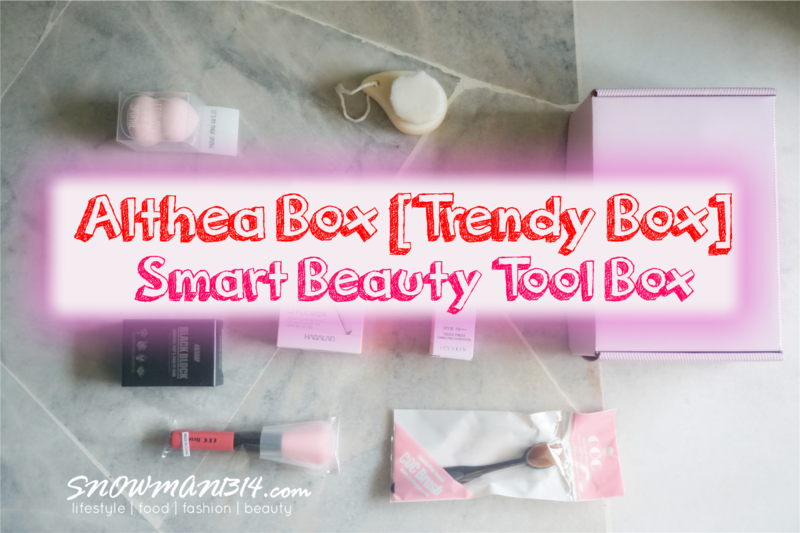 Although the price might be a little pricey compare you buy this Smart Beauty Tool Box, but nevertheless price in Althea Korea is always the cheapest and affordable too! 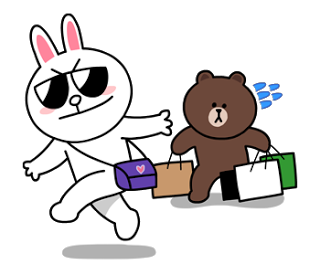 Guarantee there will be no regrets and only more shopping only at Althea Korea. 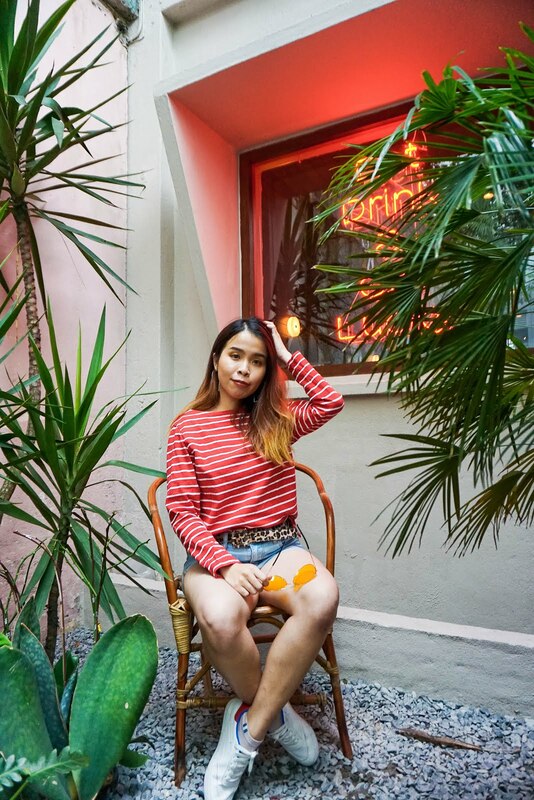 If you plan to head to Althea Korea for some shopping spree, now is the chance for you to get RM30 + RM5 for all new member register via this link here. I love this box a lot. so worth it right! i wonder how to use pobling indicator.. Omg!! Just insert battery and massage all over your face as usual =) Check their product kat Althea! 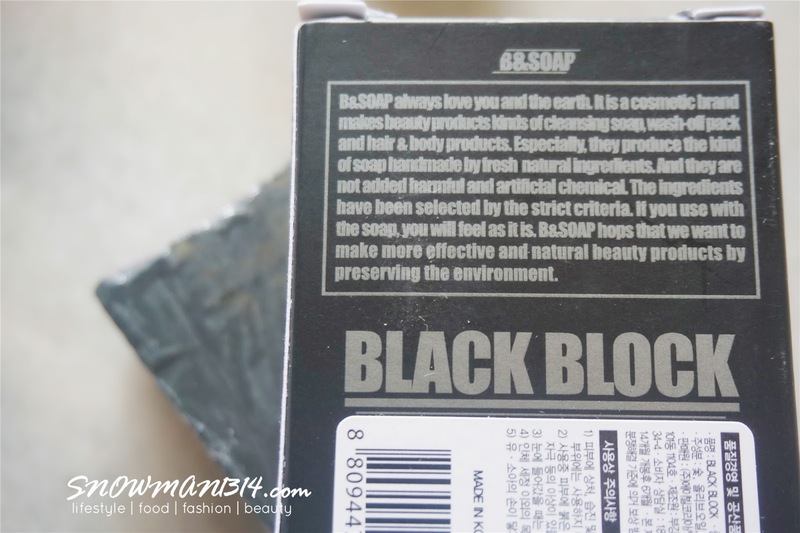 The box looks good and the variety of products that come within it are great as well. Althea has thought this out very well. sometimes tools like this can work magic. my aunt is a living proof! What a haul in the beauty box! Seriously love the products and they are actually useful. I love pink! 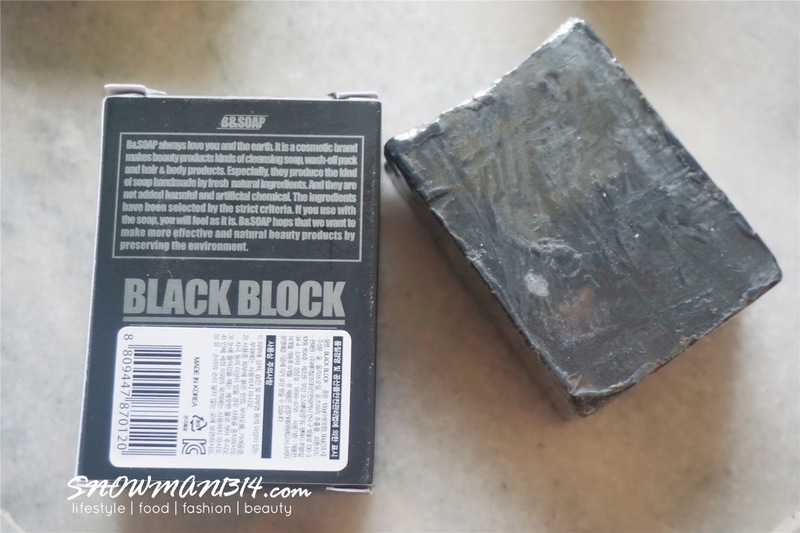 really like the black block.. but these products all look really nicela!! gonna check it out! I tried most of the stuff and I love them! Omg! 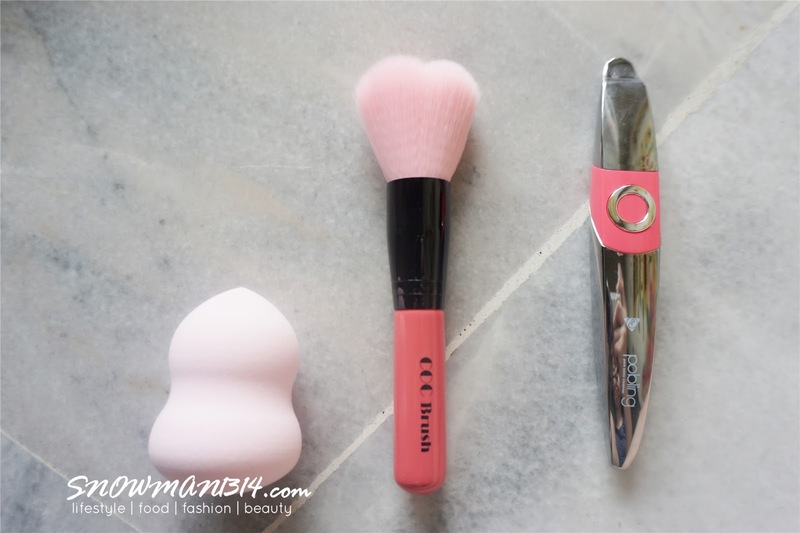 The pink brush look so cute! Yes it was the cutest thing i ever see! !